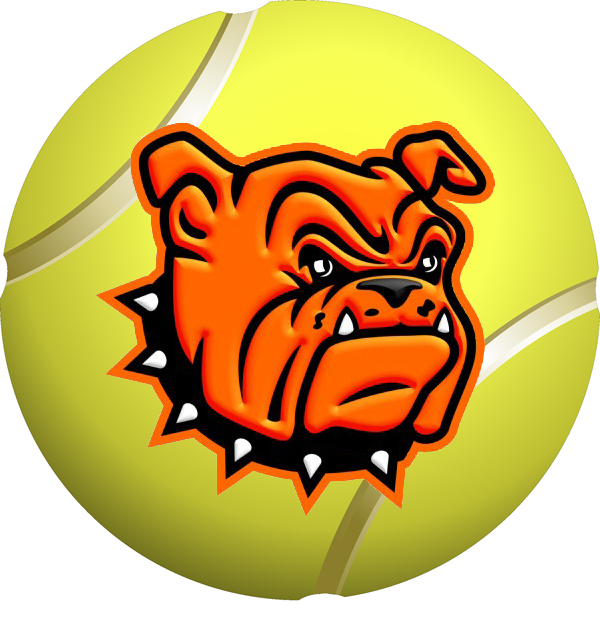 NMMI always provides a challenge for the Artesia High School tennis teams, but the Bulldogs played well overall Thursday in a dual in Roswell, despite ultimately coming up short. And while the Lady Bulldogs found themselves shut out entirely, the matches will ultimately serve as a learning experience for the Artesia netters as they wind down their 2017 regular season. “The boys’ side didn’t do too bad,” head coach Tim Trentham said Saturday. “We were missing two out of our boys’ lineup because of Spring Break, so that meant everybody had to shift up. The ‘Dogs’ trio of victories came courtesy of Jake Trejo and Tailor Baggerly in No. 1 and 2 singles play respectively, and from both athletes in doubles competition. “It was a good job overall from our boys’ top end,” Trentham said. “Tailor especially played a really good match in singles. It went to the bitter end, but he was able to outplay his opponent. In the girls’ competition, the Lady ‘Dogs fell 0-9 and struggled in places to maintain their level of play against weaker opponents. “We played really good against the teams in the Carlsbad tournament, and that was great competition,” said Trentham. “Then NMMI has a really good 1 and 2, but from there on down, it’s really not at the same level we’ve been seeing at these Carlsbad tournaments. Trentham said the Lady Bulldogs had a few tied matches on the lower end of their lineup but were unable to pull out the wins. The teams will now turn their attention to Portales Tuesday as they head east for a 3 p.m. dual against the Rams and Ramettes. Following that will be the start of District 4-AAAAA play April 4 against Goddard in Roswell. “Portales’ boys’ side generally isn’t that strong, so our boys should be able to win there, but the girls’ side will be a really good final test of how we might stack up in district,” said Trentham. “We’re still battling. We’re ready to get up and compare ourselves to our district opponents.